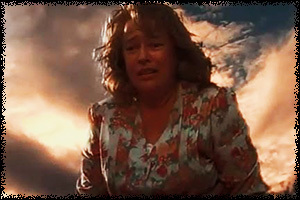 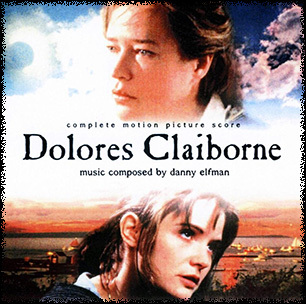 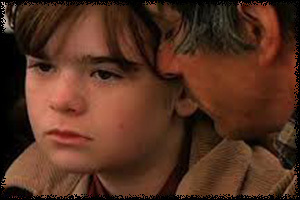 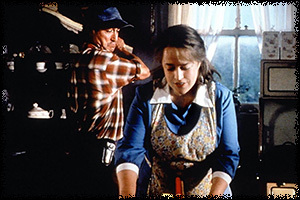 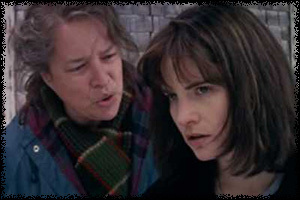 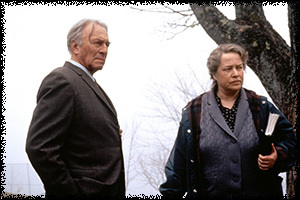 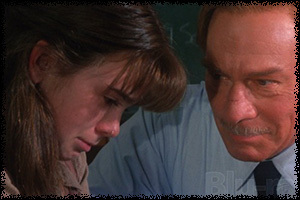 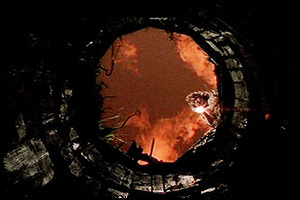 In 1995, a film adaptation of Stephen King's novel "Dolores Claiborne" was released, starring Kathy Bates, Jennifer Jason Leigh, Judy Parfitt, Christopher Plummer, Ellen Muth and David Strathairn. 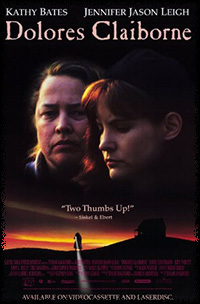 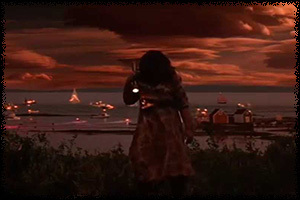 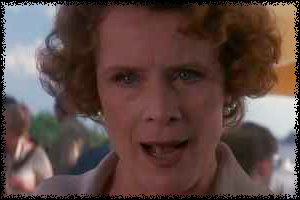 The film revealed the dark plots of the book and was well acted and suspenseful. 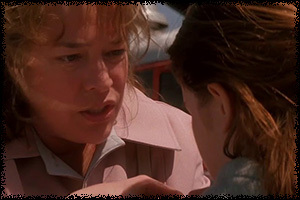 The characters were successfully brought to life and told the story of abuse and survival with fierce and strong voices who made hard choices to shape the life they wanted.